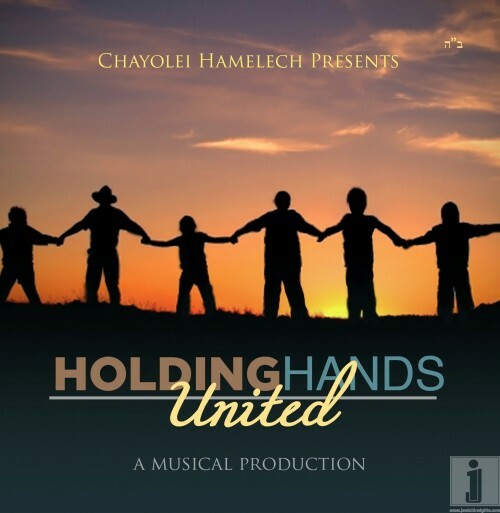 One of the largest Lubavitch boys camps in the world, Chayolei Hamelech, has achieved another major breakthrough, with the production of a new music album. The disc features 9 songs, with original lyrics. All the songs were composed in Chayolei Hamelech, a Lubavitcher camp in Pennsylvania, over the last four summers. The CD comes with a complete booklet of song lyrics and credits. Musical arrangements and recording were done by Benshimon Studios. The album will be available for sale by the end of this week. Songs written by: Yoni Zeigelbaum, Levi Kershinberg, Didy Waks, Levi Marlow, Zalmen Baumgarten, Zalmy Raksin, Chanoch Rosenfeld, Mordechai Kaplan, Levi Avtzon, Chaim Stern, Gershon Reisnberg, Aizik Chanin and Rabbi Maychee Sherr.